Admittedly, a bit late when compared to “the old continent” the Americans have started properly testing the cars sold in their market in terms of testing. What better authority could there be for doing so than the well know NHTSA or the National Highway Traffic Safety Administration. Their testing methods are are quite similar to what Euro NCAP uses, but the main differences are to be seen in the cars tested. 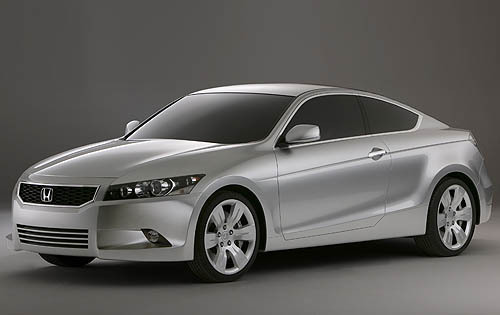 With the latest batch of results, some manufacturers have a tail between their legs but some hold their heads up high, one of the latter is Honda. This is because of one of their steady sellers and most family oriented vehicle to be sold by them has just scored top points with it. 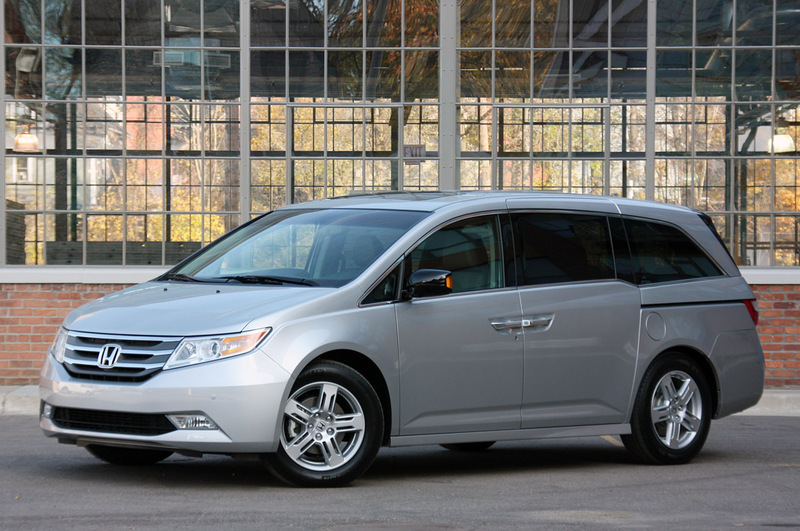 The 2011 Honda Odyssey has registered itself at 5 stars under NHTSA safety testing, showing you how much care it just takes care of your family. 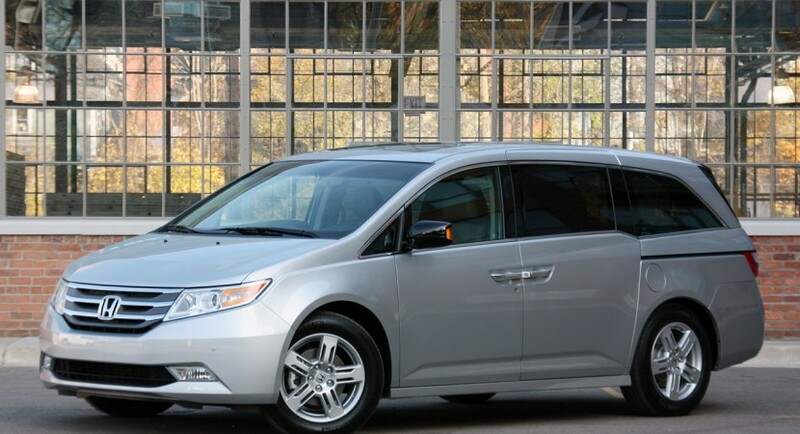 The success story has been highlighted by how the 2011 Honda Odyssey got a five-star rating for all three crash tests and even managed four stars when being rolled over. 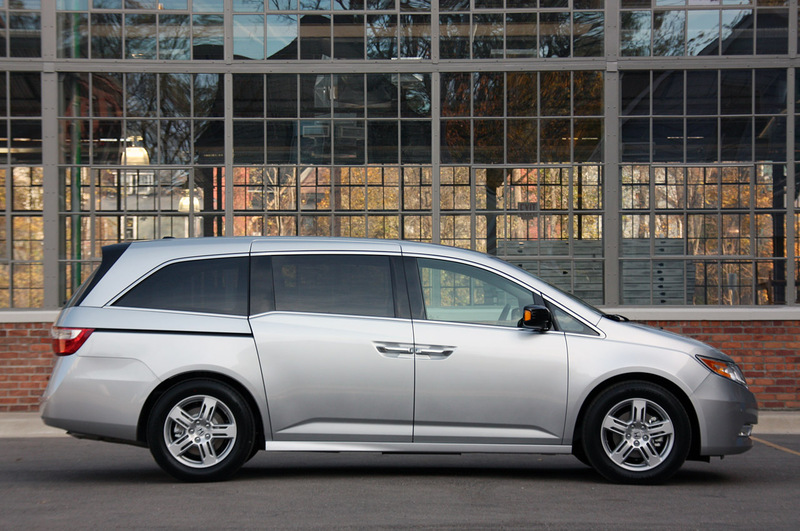 In order to sum up the whole experience of buying an Odyssey here’s what you should know. 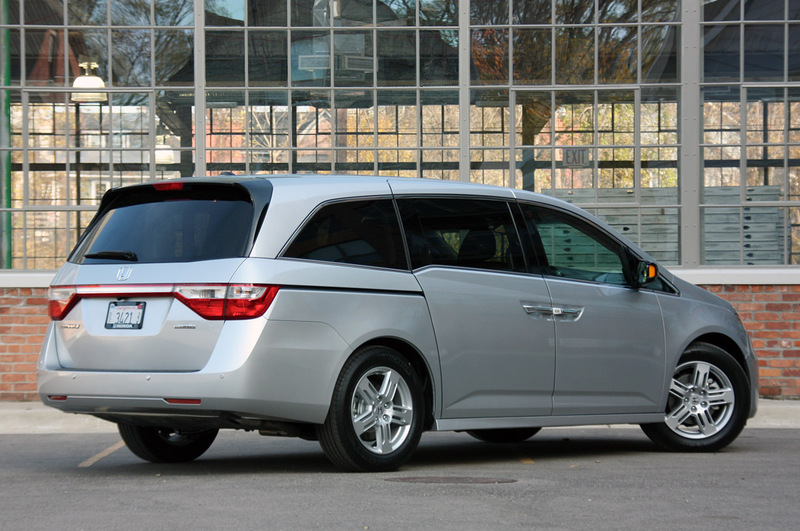 If you want to get yourself a relatively cheap seven seater, very safe and very reliable car this is it.